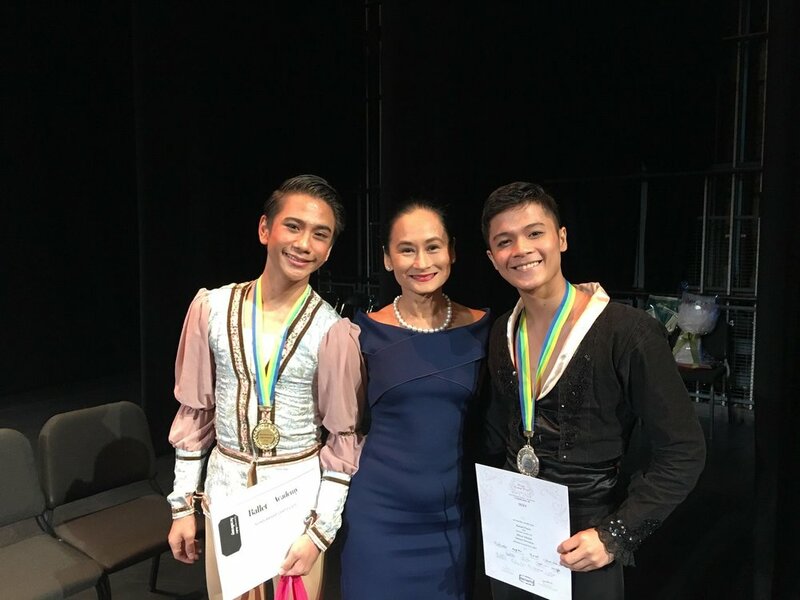 For twenty years now, Ballet Manila has been bringing a series called Ballet & Ballads to assorted venues all over the Philippines – public schools, auditoriums, sports arenas. It has also been presented as a concert gala for the company’s season performances at its home, the Aliw Theater. With this format, ballet is presented in many ways, but most notably danced to songs performed live by a pop artist or a band. To those not quite familiar with ballet, the dance form becomes more accessible with the use of tunes already familiar to the audience. The repertoire is also packed with numbers that are just pure song or pure dance, ensuring its appeal to the broadest range of viewers. 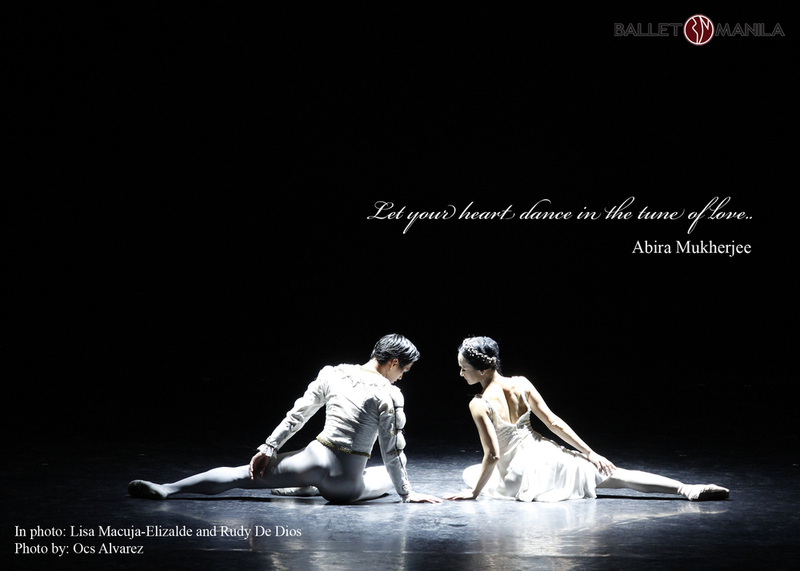 Ballet & Ballads was the idea of Manila Broadcasting Company chairman Fred J. Elizalde, Lisa’s husband. Back in 1997 to 1998, during the couple’s first year of marriage, the media mogul wanted to have a project that would merge the capabilities of his radio network and his wife's ballet company. And so it was that MBC and its partner stations would start bringing the Ballet & Ballads tours to provinces nationwide, with different guest artists performing with Ballet Manila. 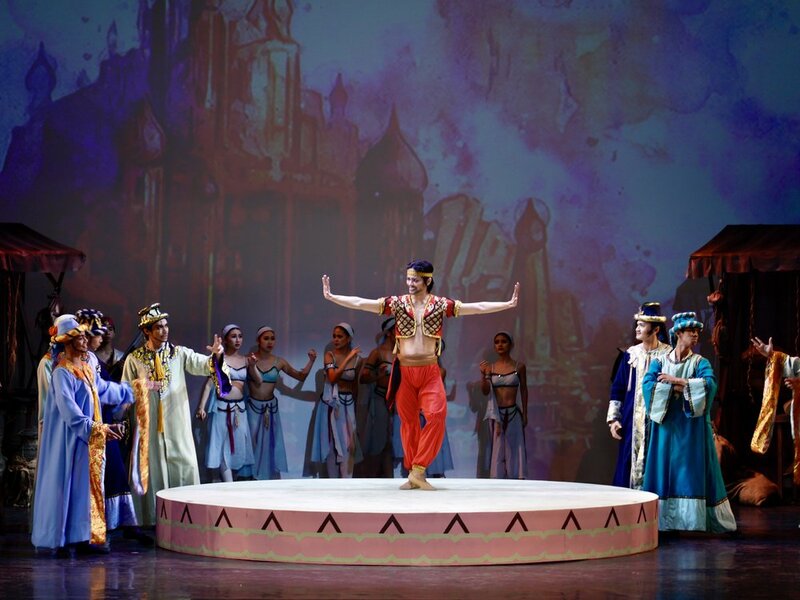 While it has become an effective tool for audience outreach and development for BM, Ballet & Ballads has also served as a unique showcase for many of its performance seasons over the years. “Having a Ballet & Ballads format of production in the season is a perfect opportunity to create new choreographies of shorter, smaller ballets that are also as entertaining as the full-length ballet classics,” Lisa explains. The music quotient in the Ballet & Ballads gala is further heightened by the participation of the ABS-CBN Philharmonic Orchestra, and of the Klassikal Music Foundation artists led by its director, baritone Andrew Fernando, and including Jade Riccio, Stephanie Aguilar, Krissan Manikan Tan, Leo Angela Lanuza, with the special participation of KMF founder and patron, Dr. George T. Yang who also happens to be a tenor. 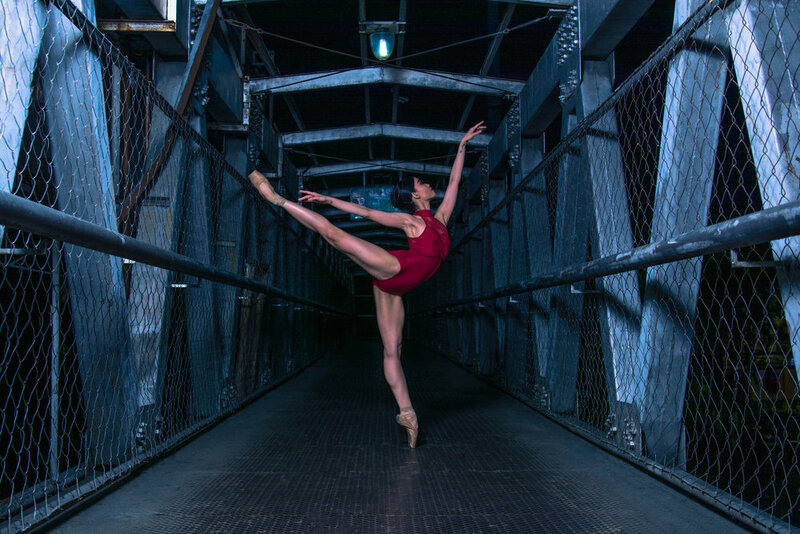 Ballet & Ballads abounds with collaborations. For instance, he KMF artists along with the ABS-CBN Philharmonic Orchestra will be rendering song and music in Aria, a new work by British choreographer Martin Lawrance that underscores the intensity of romantic relationships. Meanwhile, Christian will be singing seven songs, four of which will feature choreography danced by Ballet Manila. “We are actually highlighting the fact that ballet can be performed with any kind of music – whether pop or classical, with lyrics (foreign or local) and/or without lyrics. The different disciplines and beauty of the performing arts come together in Ballet & Ballads – that’s what makes the concert extra special,” enthuses Lisa who herself will be pitching in to choreograph for the show’s “Teleserye” component along with BM rehearsal master Jonathan Janolo. This number will feature music themes from widely followed teleseryes on ABS-CBN, to be performed by the media network’s orchestra. Ballet & Ballads will kick off with an all-star cast performance of Magsimula Ka, with choreography by BM principal dancer Gerardo Francisco. Another choreography that will have its premiere is Bam Damian’s El Adwa. There will be classical ballet numbers, for sure – with Grand Pas Classique Pas De Deux, Giselle Act 1 Peasant Pas De Deux and Esmeralda Pas De Deux alternating in the four Ballet & Ballads shows.